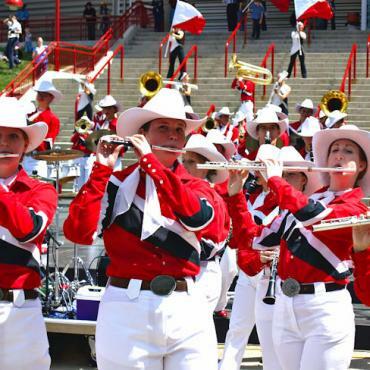 Discover your inner cowboy at the ‘Greatest Outdoor Show on Earth’, the world-famous Calgary Stampede. 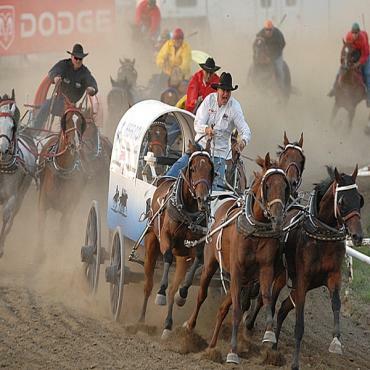 Taking place over ten days each July, Stampede showcases Alberta’s western heritage and pioneer spirit. The world’s largest rodeo includes professional cowboys competing in nail-biting events like bull riding, chuck wagon races, steer wrestling, and of course, roping. The first Calgary Stampede was held in 1912. 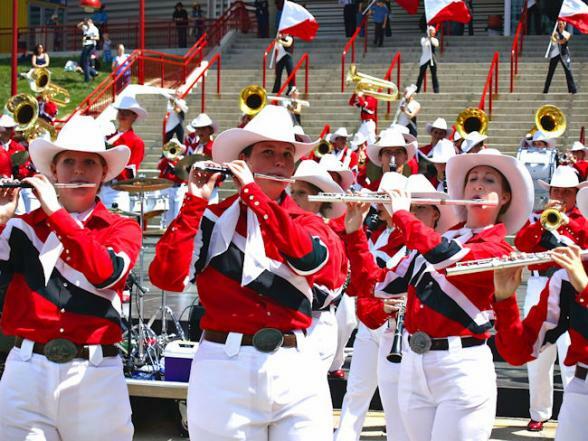 Today, the event attracts over one million visitors a year who come to experience the carnival-like atmosphere, watch the rodeo competitions and enjoy live music. Each night it’s time to party as rodeo events are followed by headlining musical performances and a spectacular grandstand firework display. Day tickets and longer durations are available. Hotels options include International Hotel, Delta Calgary, Fairmont Palliser and the Hotel Le Germain. Early booking is essential for this event.